Lot 679, Ground Floor, Jalan Permaisuri, 98000 Miri, Sarawak, Malaysia. We are always on line, offer you rapid action and service. 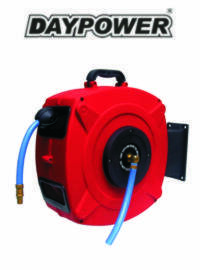 Daypower Manufacturing Inc, Australia, Evaporative Environmental Air Cooler is made from the cooperated study of the scientists from Australia, Canada and China, the design and technology of producing always gets rid of the stale and brings forth the fresh, the devices of manufacture are advanced, the selected materials is fine, and the main stuff is from European or Chinese patent productions. The whole process of producing and distribution is strictly managed and supervised. 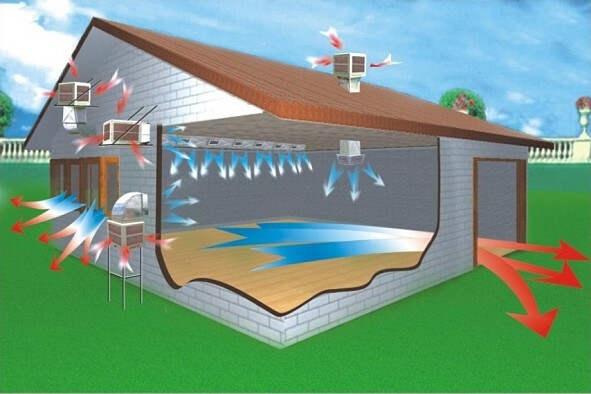 The developing stratagem of Daypower Evaporative Environment Air Cooler is “based on science and technology, developing continuate innovation”, the corporation of “Daypower” is a manufacturer which technically produces and studies environmental and save-energy air conditioners, and has become the most regular corporation among inland craft brother. It has passed many authentications of National Department of property right of knowledge, the International System of quality. The sale-system of the environmental and save-energy air cooler of “Daypower” sold in Hong Kong, Taiwan, Singapore, Malaysia, Philippines, Indonesia, Australia and Canada, Middle East and other many different counties or areas, and gains well benefit both socially and economically. Environmental and save-energy air conditioner of “Daypower”, has many advantages, such as low investment and high efficiency, it combines many functions, such as aeration, temperature-descent, ventilation, filtration of atomy, increasing the content of O2 in fresh air, and the wastage of it is only 1000 watt/hour, and temperature-descent will reach 4°C-10°C. The “Multi-layers congruence of wave and fiber” wet-shade with thickness of 100mm and wind-machine with pre-laminae of 8 aerofoil is used on all of the productions, and the advantages are low noise, durable, high wind pressure, large amount of wind. And they are applicable widely in the areas with high-temperature, peculiar smell, terrible pollution and dense circulation of people.